Source Soft Solutions offers you the flexibility to hire highly-skilled and experienced Java developers on hourly or full-time basis for custom web application, mobile application or gaming app development. We have a team of dedicated Java developers, who understand your requirements in a logical and creative manner which allows them to render customer-centric Java web applications for your business. Your business model. Your requisites. Our tailor-made services. At Source Soft Solutions, you can hire expert Java developers on a full-time, part-time or hourly basis at a competitive price. By hiring our dedicated developers who have years of experience in Java application development, you can save both time and money. Our developers have profound technological expertise who work dedicatedly on your project under your supervision. We have been delivering robust and highly scalable Java applications for a wide range of industry verticals including automotive, eCommerce, banking, real-estate, entertainment, finance, software product development and healthcare industries. Why Hire Dedicated Java Developers from Source Soft Solutions? Presently, Java is widely used for developing various desktop and web applications. The process requires detailed analysis of your business goals and strategizing based on your project scope. Our experienced Java developers provide you customized Java development services using latest Java tools. Hire our Java developers, programmers and designers on hourly, weekly and project basis, at a reasonable cost. Rest assured that you will receive the quality-focused product when you hire our team while also saving both time and money. When you hire our dedicated resources, you get developers, designers, infrastructure and latest tools – all in one place, that too at competitive rates. Our talented pool of Java developers know how to work on various Java/J2EE frameworks to deliver the best solutions to businesses of all the sizes. At Source Soft Solutions, we have expertise to develop complex Java websites and applications. We provide reliable software applications that can be easily scaled and are robust and independent of any platform. When you choose to hire our dedicated .Net developers, you get highly efficient and customized business solutions. We provide services beyond your expectations, at a very reasonable and competitive price. Our talented team of .NET developers have in-depth experience in VB.NET, C#, C++, MS SQL and ASP.NET. We strive to offer marvelous applications for complex businesses along with wide array of services. Our experts develop multi-tier applications that are easily deployed and scaled to the cloud so as to give your business greater flexibility. 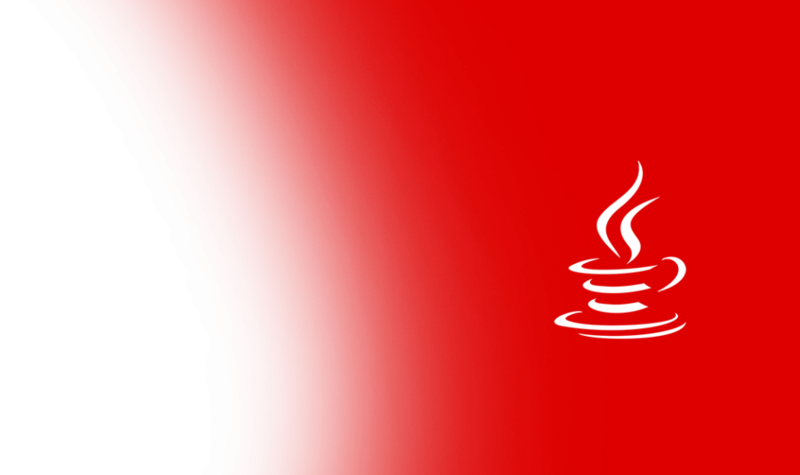 Have a glance at the range of the brilliant Java development projects delivered by us.